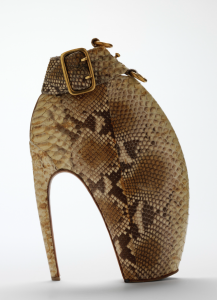 I was drawn into the Alexander McQueen heels “Armadillo”. Who is it? What company was he/she working for? 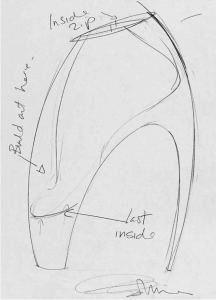 Was there a larger collection this design was a part of? What season? What year? 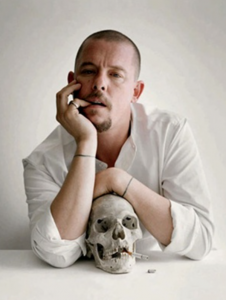 Alexander McQueen was my favorite designer and he inspired me a lot. 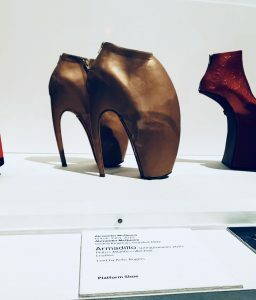 These heels were from his last collection on 2010 before he committed suicide. The collection was Spring/Summer 2010. 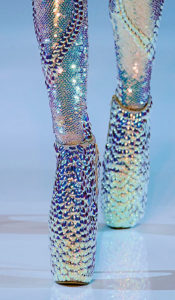 ‘Plato’s Atlantis’ Collection Spring/Summer 2010 by Lee Alexander McQueen. 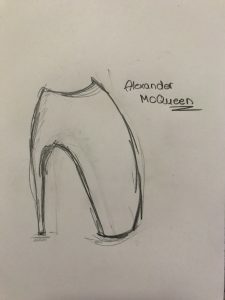 First Initial sketches of McQueen in 2009. He was inspired by the sea and sea creatures. He wanted this collection to be out of this world. 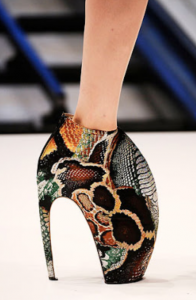 There were only 21 pairs of shoes made only for the show. 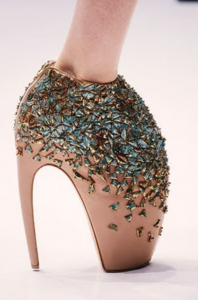 3 pairs of the shoes were put in auction after his death and Lady Gaga got them for $295,000. All of the shoes were hand made in Italy. One part took 5 days to make and around 30 people involved. All the money from the shoes was sent to UNICEF, to help people in. Nepal after the earthquake. Each shoe has a different material made in its own unique way. 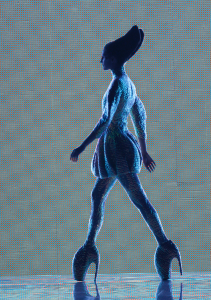 During the show many models refused to wear them because they looked very “scary”.